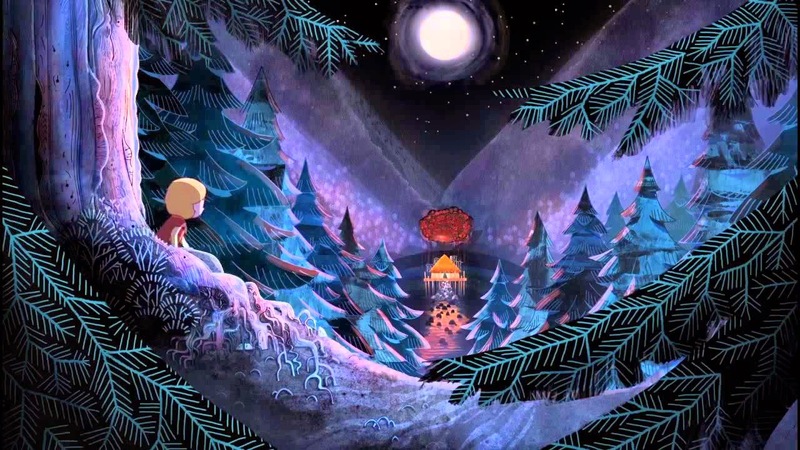 Song of the Sea is an Irish animated film and one of last year's five Oscar nominees for Best Animated Feature. It's a modern day fairy tale about a shy young girl Saoirse who can't talk, her slightly selfish older brother Ben, and their melancholic father Conor. The film opens with Saoirse's mother telling a story to the infant Ben before giving birth to his sister. We're not shown this birth, however, and a flash forward to the present shows her mysterious gone from the family. The children's Granny comes to take them into the city, and what follows is their search for their mother and the reason for her disappearance. It is a story which asks the audience some difficult questions about how kids deal with sadness and loss and how we need to let them confront these difficult emotions. As an anti-escapist fairy tale, its message about the importance of feelings (even negative ones it might be hard to allow young children to work through) seems particularly relevant in our era of overmedication and overprotectiveness (two issues brought up explicitly in the story: evil Granny needs to take her pills and always "knows what's best"). The depth which results from its thematic concerns is refreshing for a kids' movie (and unexpected in one with such irresistibly adorable seals), but it's also the movie's downfall, as it's too somber to offer much of a genuine connection to its characters (they feel more like cyphers than humans). For all its depth, it also misses the complexity of the issue: when we take away pain, we take away life; but in the movie, that life returns without the pain that once accompanied it (the man-island is particularly egregious in this regard: he literally cried an ocean before being turned to stone, but he wakes up sunny and smiling). It has its heart in the right place, but like your goth friend in high school it's a little too in love with its own sadness to really examine it critically. Regardless of the story, the visual style is quite striking. Background elements are lovingly detailed (again, the man-island is particularly striking in this regard), and everything has a folklore, fairytale quality to it which suits the story perfectly. 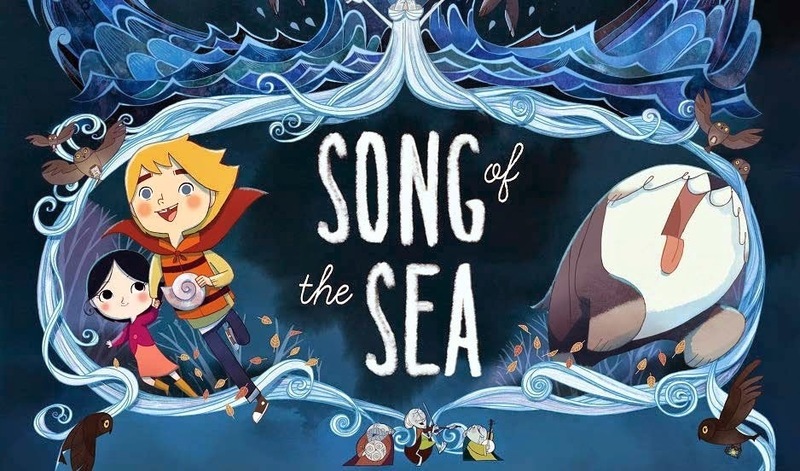 As an intelligent and attractive children's movie, Song of the Sea deserves more love than I have to offer. I'm glad it was recognized at the Oscars (it's still not my least favorite nominee), and I hope it finds the audience it has earned with its emotional depth, smart message, and beautiful animation.